Injunctive relief—the amount of money polluters commit to pay to correct problems and prevent them from recurring—fell from $20.6 billion in fiscal 2017 to $3.95 billion in fiscal 2018. That is a 15-year low for the agency. Civil penalties in 2018 declined to $69 million. That was far less than the $1.68 billion in penalties imposed 2017, but that year's figure includes by fines negotiated by the Obama administration. Volkswagen agreed in 2016 to a $1.45 billion penalty as punishment for its diesel emissions scandal. In releasing the figures, EPA officials said they were focused in 2018 on ensuring that facilities were in compliance, and expediting site cleanup. The EPA's data span fiscal year 2018, which ended Sept. 30. For the most part, the figures reflect enforcement activity—cases settled, fines assessed—under the Trump administration. Civil penalties are at their lowest since 1994, when the enforcement office was created, said Cynthia Giles, assistant administrator for the EPA's enforcement office in the Obama administration. "EPA is trying to convince media and the public that EPA is still doing its job on enforcement, despite all of the reports showing that isn't the case," Giles said in a statement. "Not only are the Trump EPA's enforcement numbers at historic lows, they are on track to get worse." Some of the numbers in Friday's report suggest that more declines in enforcement are coming. For example, the number of federal inspections and evaluations conducted by the EPA has continued to fall. Last year, the agency conducted about half as many inspections as it did in 2010. 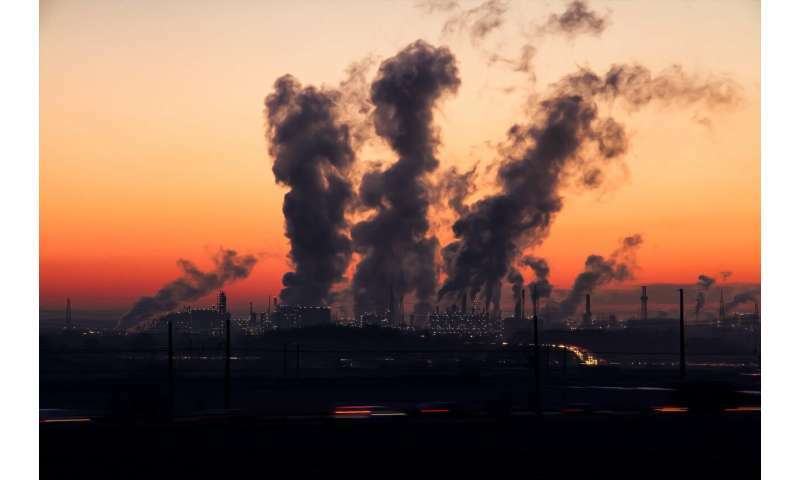 David Coursen, who was an attorney in the EPA's office of general counsel until 2015, said the danger of drastically lowering penalties is that it removes the incentive for corporations to follow environmental laws. "Anytime there's a reduction, there's going to be a suggestion that there's a free pass," Coursen said. "So the requirement to follow the law is going to be less compelling." Last month, the Department of Justice released numbers showing that the EPA had hit a 30-year low in 2018 in the number of pollution cases it referred for criminal prosecution. The EPA is no longer a "watchdog" but a corporate enabler. This is what they mean by "less government." When Love Canal erupts in your back yard the first question the journalists should ask is who you voted for.